Well, i finally got to photograph the “Lady in Red”. 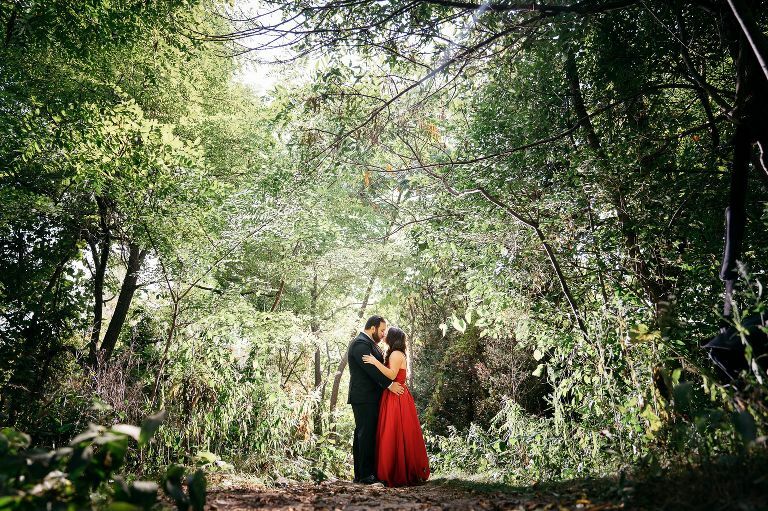 Besmira stunned me when she showed up in a gorgeous red gown for her engagement session. 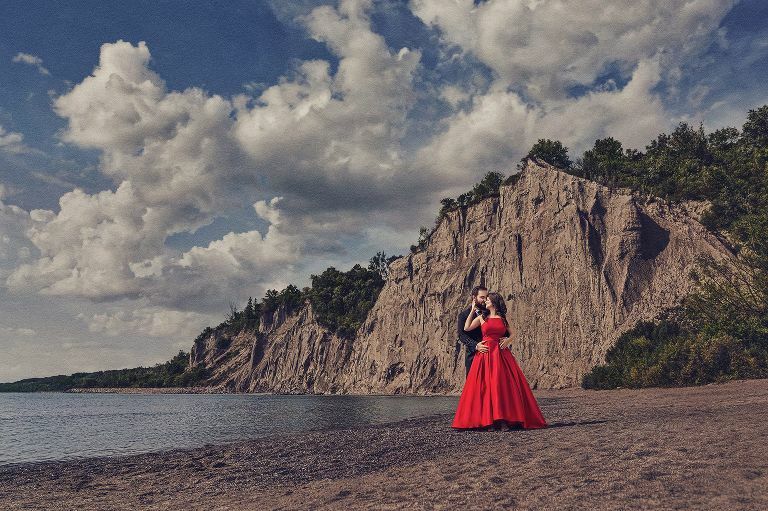 It was the perfect colour for our setting at the Scarborough Bluffs. 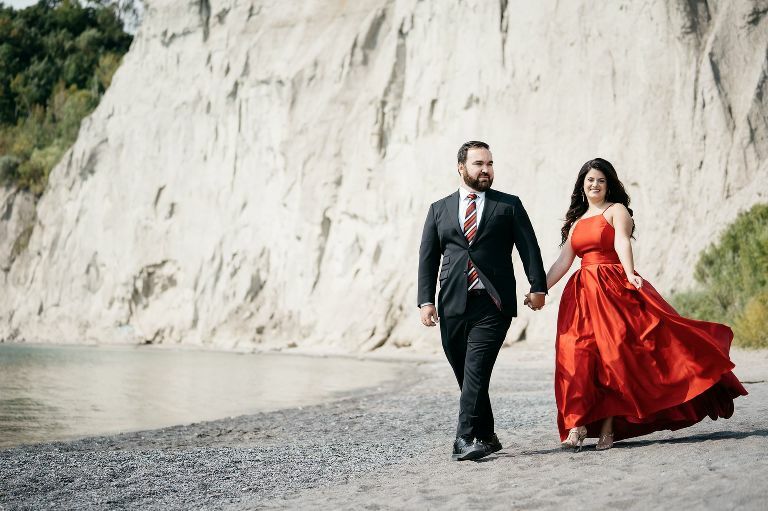 With the grey cliffs in the background, her red gown and Brian’s sharp suit were the perfect pop of colour which took their images from great to AMAZING! We loved their images so much that we decided to submit one to have a signature edit applied to it. I’m going to start with that photo first as it is an absolute show stopper! EniOmg amazing couple ! I love you ? ?